Giles primarily defends in the full spectrum of criminal cases with an emphasis on fraud, money laundering and drugs offences. He has significant experience in matters relating to the proceeds of crime. He has appeared as led junior and junior alone in a wide range of cases including murder, blackmail, false imprisonment, firearms, grievous bodily harm, serious fraud, drugs offences and money laundering. 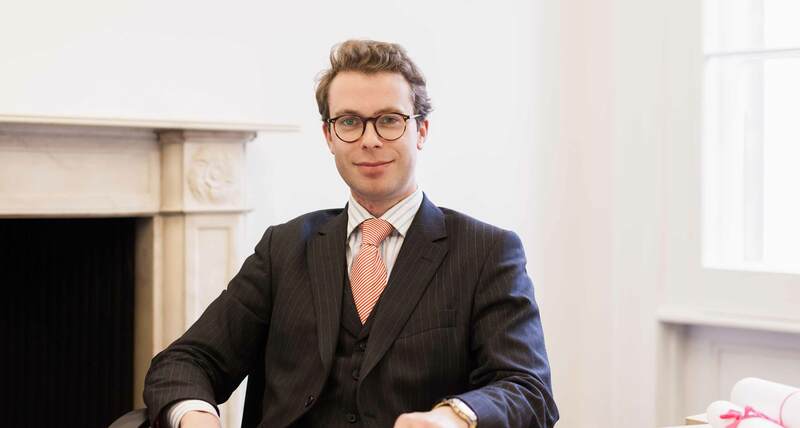 Giles also has experience of road traffic offences in both the Magistrates’ Court and Crown Court as well as also prosecuting on behalf of local authorities in relation to allegations of benefit fraud. He has experience of Coroners’ Inquests, extradition work and is instructed in a large number of cases involving offences of animal welfare and, particularly, offences arising from the ‘dangerous dogs’ legislation. Prior to joining Chambers, Giles was employed by a large firm of solicitors specialising in crime, fraud and extradition. While there, he acted for many Rail Maritime and Transport Union members in relation to criminal offences, road traffic matters and Health and Safety Executive investigations. HDC v LK – Prosecution counsel in an allegation of benefit fraud in which the defendant had failed to inform the local authority for many months that she had returned to work.